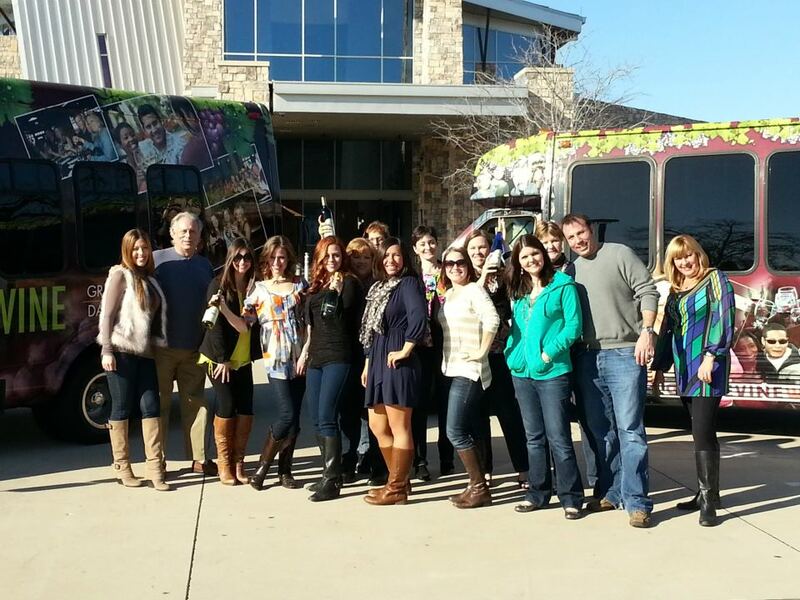 Owners of popular Grapevine Wine Tours bring successful model to Dallas. Dallas, TX, June 10, 2013 --(PR.com)-- Downtown Dallas has undergone an extraordinary transformation over the last several years, punctuated by a landmark bridge, the opening of the AT&T Performing Arts Center and Perot Science Museum, and the new Klyde Warren Park. Now the city is welcoming the latest addition to its booming tourism and entertainment landscape: The Dallas Wine Tours. Launched last month by the owners of the widely popular and award-winning Grapevine Wine Tours, the new tours are shining a light on some of Dallas’ best-kept secrets: Five award-winning wineries and a growing array of wine-themed establishments, each of which contributes to a rich tapestry that has developed largely unnoticed over the last decade or so. Daily excursions rotate among the five premier wineries – Calais Winery, Fuqua Winery, Inwood Estates Vineyards, Times Ten Cellars and Two Corks & A Bottle. Wines produced by these Dallas-based vintners can be ordered at many of the swankiest restaurants in Texas, and across the country. On some tours, trend-setting wine bars such as The Alcove, Max’s Wine Dive, Veritas and Vino 100 are integrated into the itinerary. Several tours have been conducted since the “soft launch” in May, and guest reviews have been overwhelmingly positive. The wineries also appreciate the extra attention. Typical Dallas Wine Tours feature four stops where expert hosts pour and describe multiple wine tastings, which are paired with an array of cheeses, meats, desserts or other light food. A professional tour guide picks up and returns guests to downtown Dallas hotels in an eye-catching, climate-controlled tour bus. Afternoon excursions include a brief tour through downtown Dallas’ lively Arts District, Dealey Plaza and other popular attractions. As in Grapevine, the four-hour excursions are available every day, though only afternoon tours are offered on Sundays. 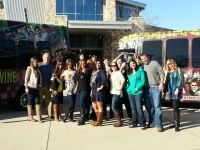 Dallas Wine Tours are perfect for corporate team-building, convention excursions, anniversary and birthday celebrations, bachelorette parties and Girls Night Out, fundraising events or just a break from the ordinary dinner-and-a-movie night. Equally popular among out-of-town visitors and locals alike, each tour provides a fun and unique experience in one of America’s most vibrant cities. Lunch tours are affordably priced at $74.50 per person. Dinner tour prices vary based on the number of venues visited and food selection offered. Please call 817.259.WINE (9463) or email info@DallasWineTours.com for reservations and/or dinner tour options. 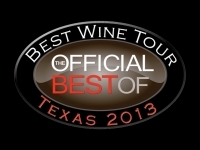 For more information on schedules, group accommodations and other details, visit www.DallasWineTours.com. The Grapevine Wine Tours first launched in July 2010. Since that time, the twice-daily excursions have become one of the most popular entertainment attractions among tourists and residents across North Texas. Recently named the “Official Best Wine Tour of Texas,” Grapevine Wine Tours have been featured in multiple television programs and other local and national media outlets. The company expanded into Dallas in May 2013, introducing guests to the largely unnoticed, yet award-winning wineries throughout the city. For more information, call 817.259.WINE (9463) or visit www.GrapevineWineTours.com or www.DallasWineTours.com. 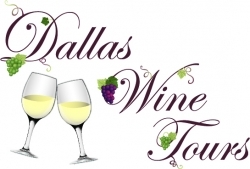 Email info@dallaswinetours.com for more information.